The ARIES sport bar is a small bull bar option that adds a unique look and style to your SUV, crossover or car. It is made with 2-1/2" diameter steel tubing and features an A-shaped frame for added strength. 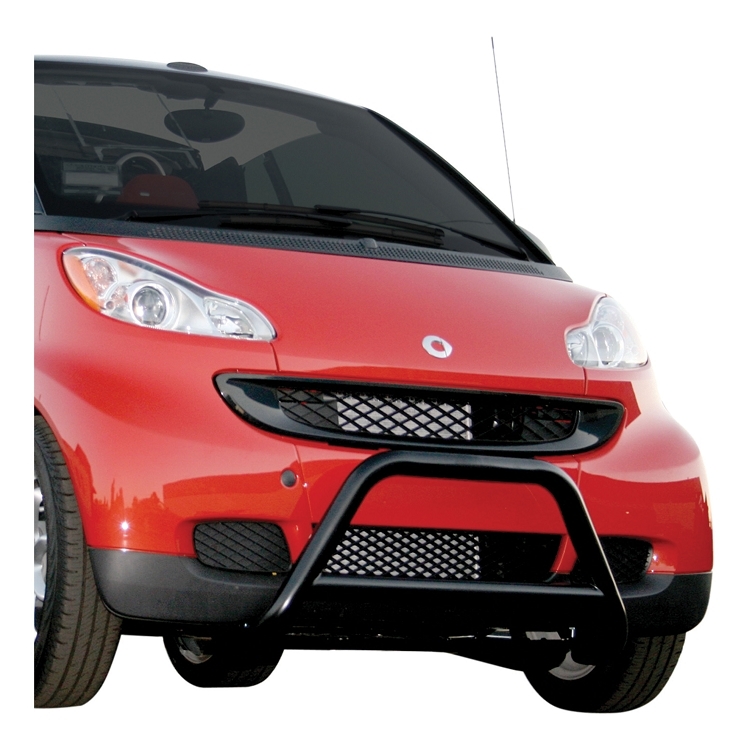 Each 2-1/2" bull bar is made application-specific for easy installation and a better fit on your vehicle. 2-1/2" diameter tubing is welded together in a strong A-frame design and given a durable powder coat finish for long-lasting corrosion resistance. The unique crossbar can accept light tabs to securely mount fog lights, off-road lights or other aftermarket lighting options.